The holiday season is notorious for high stress, and lots of high sugar, high fat comfort foods.The inevitable result of this late season binge is a huge energy drop, and lots of illness, trouble and more stress to start the new year. Here are my favorite holiday superfoods! This incredible spice is one of the highest anti-oxidant rich herbs with an incredible ORAC (Oxygen Radical Absorbancy Capacity) score of 131,420 (1). Cinnamon’s powerful essential oils are known for their “anti-microbial” factors (2). Studies have shown this spice to be highly effective at halting the growth of bacteria as well as fungi, including the commonly problematic yeast Candida (3). Cinnamon also helps to balance blood sugar by stimulating insulin receptors, giving them a stronger affinity for the blood-sugar lowering hormone (4). In response, the body needs to produce less insulin in order to create the desired effect. This creates less pancreatic stress, improved metabolic rate, and decreased inflammation (5). If this isn’t enough, the mere scent of cinnamon has been shown to powerfully stimulate regions of the brain allowing for greater attention span & memory. Sprinkle tons of this amazing spice on sweet potatoes, pumpkin pie, fruit, pastries, ice cream, egg nog, etc. Be sure to use cinnamon with your holiday superfoods. This nutritional powerhouse is one of the highest anti-oxidant rich foods, boasting an ORAC score of 55,653 (6). Chocolate is made from the seeds Theobroma cacao. The seeds are dried, roasted, & processed to form cocoa, the major component of chocolate. Cacao beans taste like dark chocolate, because they are dark chocolate! Cacao contains a group of powerful anti-oxidant polyphenols called flavenoids that include catechins, epicatechins (the widely regarded anti-oxidant in green tea), and procyandins (famed component of grape seed extract) which are known for their incredible ability to reduce free radical attack, destroy bacteria/viruses/yeast development, and inhibit cancer formation (7). Cacao is also rich in major minerals such as magnesium, calcium, iron, zinc, copper, potassium and manganese. These minerals are essential in maintaining normal cardiovascular tone (stabilizing blood pressure), immune, neurological, and reproductive health (8, 9). Incredible cacao based recipes such as rich and creamy fudge , truffles, and chocolate balls the whole family will love can be found on our recipe page. You will love using chocolate and cacao with your holiday superfoods! This nutritional powerhouse is a high-energy, weight loss, immune boosting superstar. 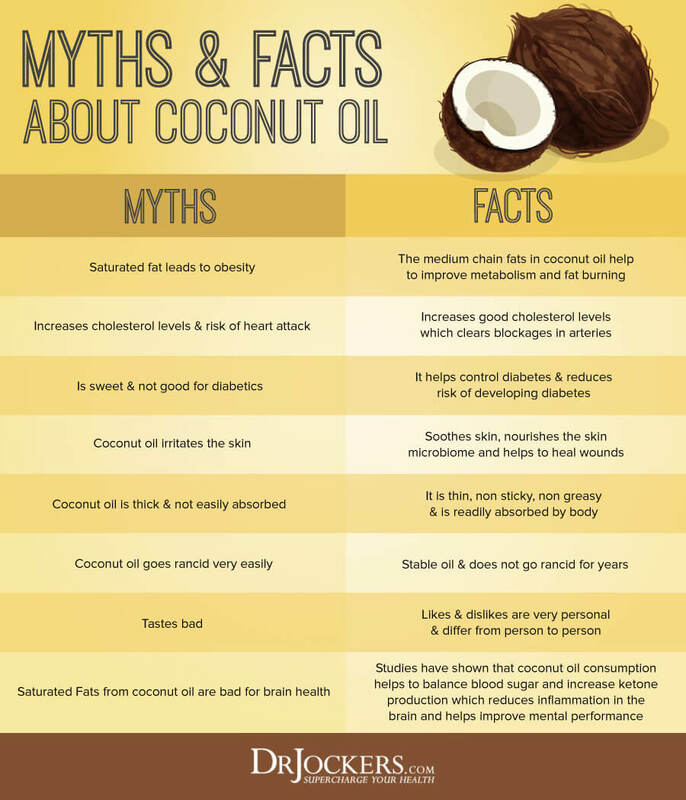 The 90% saturated fat content of coconut oil has been given it a bad rap for ages, but the new science has shown these medium chain triglycerides (MCT’s) to actually improve cardiovascular function by reducing inflammation, and providing a preferred fuel for the heart in stearic acid (10, 11, 12). In addition, the saturated component gives coconut oil remarkable strength to maintain its normal structure under high heat. Due to this relatively uncombustable nature, it is the supreme oil to cook with and to utilize as a facial & body moisturizer. These fatty acids do not require bile or large amounts of pancreatic enzymes to be metabolized (like most fats do) so they are easy for the liver, pancreas, and the rest of the digestive system (13). In addition, coconut has been shown to stimulate the thyroid and speed metabolism, increasing the body’s natural fat burning abilities (14). Finally, the MCT’s enhance immunity by providing strong anti-bacterial, anti-viral, & anti-fungal functions (15). Be sure to utilize the many coconut products such as coconut oil, milk, cream, flour, flakes, etc. in your different recipes. Enjoy these great holiday superfoods!